Goode A, Hegedus EJ, Sizer P, Brismee JM, Linberg A, and Cook CE. 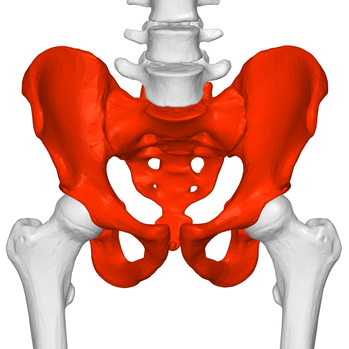 Three-Dimensional Movements of the Sacroiliac Joint: A Systematic Review of the Literature and Assessment of Clinical Utility. J Man Manip Ther. 2008; 16(1): 25–38. Haavik H, Murphy BA, Kruger J. 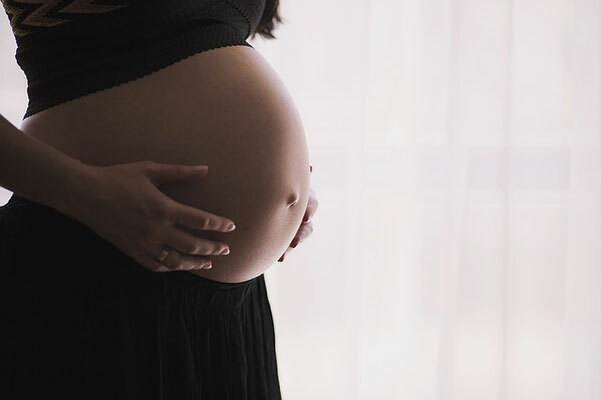 Effect of Spinal Manipulation on Pelvic Floor Functional Changes in Pregnant and Nonpregnant Women: A Preliminary Study. J Manipulative Physiol Ther. 2016 Jun;39(5):339-47. Marshall P and Murphy B. The effect of sacroiliac joint manipulation on feed-forward activation times of the deep abdominal musculature. J Manipulative Physiol Ther. 2006 Mar-Apr;29(3):196-202.